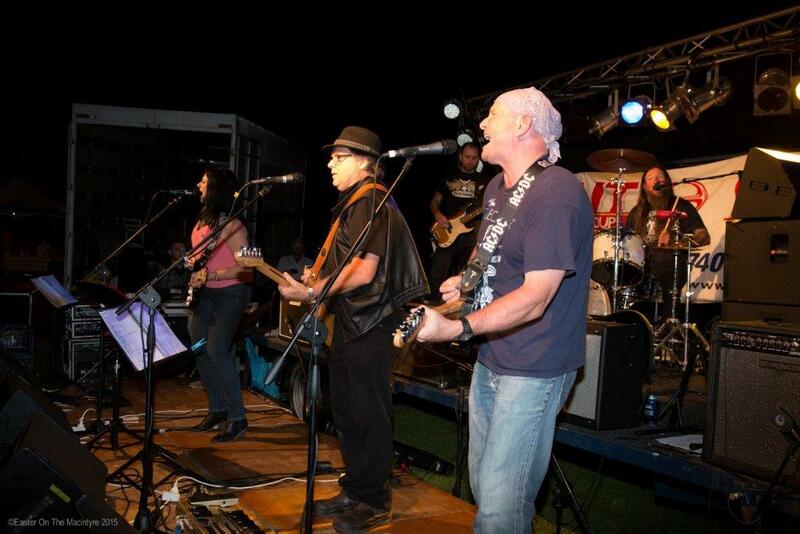 Every year, Easter on the Macintyre is hosted by the Goondiwindi Regional Council. Families will be able to take part in a range of activities over the long weekend, including fishing, golf, karaoke and fireworks. The festival also showcases the many natural attractions that the region has to offer. So, there’s plenty for families to explore over the coming Easter.